Click here for more information, and to register at Meghan Telpner’s site. 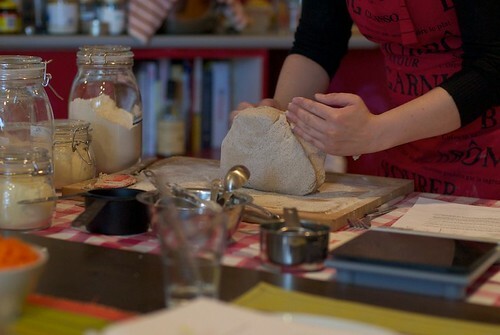 The course includes all of the bread recipes, an outline of the flours, as well as recipes for the dips and spreads. This course is 100% digital. Nothing will be mailed to you. Is there anything better than fresh baked bread with your favourite dip, spread, butter, oil, jam… I could go on forever. Fresh baked bread is amazing and what most of us don’t realize, it is also amazingly easy. 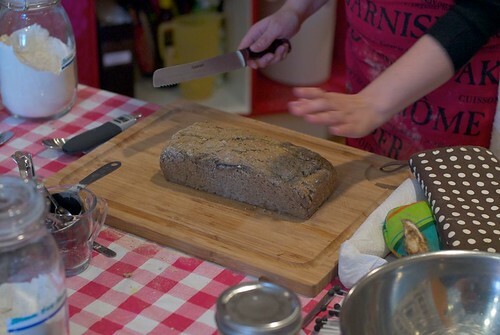 With so many people now restricted due to dairy and gluten intolerances, and the cost of specialty breads being what it is, why not just learn to make your own? 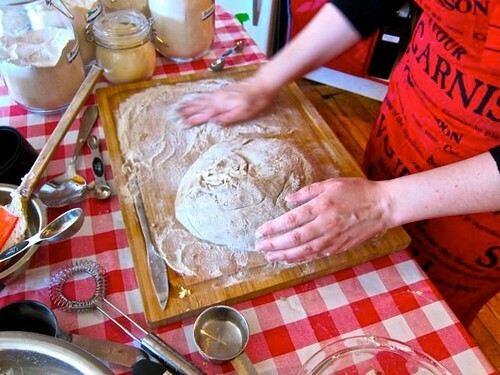 I’ll be teaching all you need to know to get started and get baking with a variety of breads. Going gluten-free has never been so easy! Going gluten-free shouldn’t have to mean sacrificing your favourite bread! There is a world of naturally gluten-free whole grains perfect for making hearty and healthy breads. All recipes are vegan-friendly and gluten-free! The breads feature whole-grain, naturally gluten-free flours, and use a minimal amount of gluten-free starches. 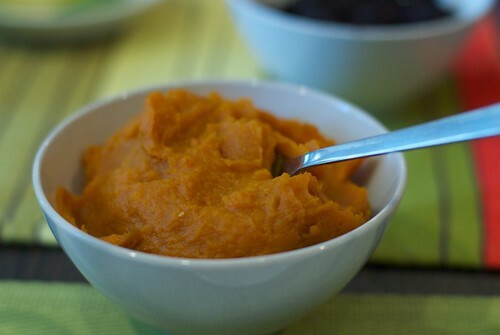 You’ll see that NONE of my recipes use xanthan gum, guar gum, or any synthetic ingredients. This is REAL bread made from REAL ingredients — and they are gluten-free and delicious! When you buy the class, you’ll be able to watch is as many times as you want, from anywhere that you have an internet connection. The courses are accompanied by downloadable guides which include key reference material, including all of the recipes in the videos. 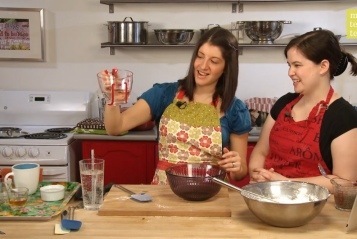 The video was professionally filmed in real timem which will make you will feel like you are right here in the kitchen with us — expect some giggles! 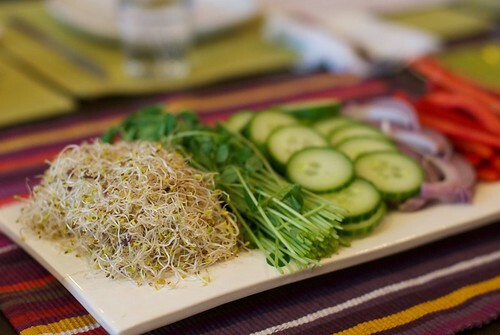 You may also be interested in reading Why I Teach Gluten-Free (and Vegan!) 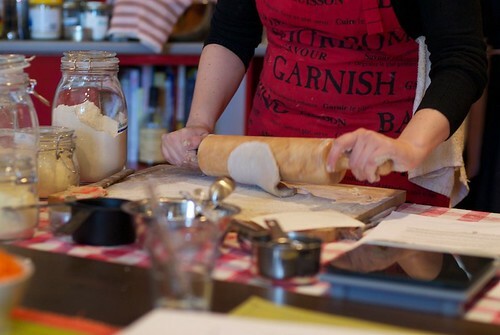 Bread Baking Classes. Photos on this page are courtesy of the talented Dominic Tremblay (@d_tremblay), and the ever-inspiring Meghan Telpner (@meghantelpner). Oh, I wish you were in Montreal! My daughters can only have gluten free, vegan bread and it’s overwhelming for me to bake bread! They’re also intolerant to sugar, honey, sesame…they have 16 intolerances all together! And the bread they eat is EXPENSIVE!! Do you have videos of step by step instructions that you sell or anything like that? I wish I were in Montreal too! I’m working on publishing something that will be available for purchase on the site. Watch this space around the end of the summer! 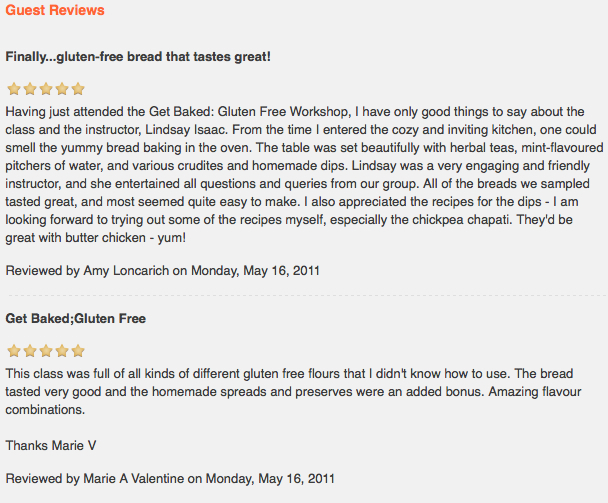 Loved the Gluten-Free Bread-Baking Workshop – everyone should try it!! Just read your “Why Gluten Free” article and I’ve just stock up my pantry with all those terrible ingredients you mentioned. Bleh! I’d love to take your course, please let me know if you schedule any in the future. Hi Rebecca — I’m teaching my next class November 3rd. Hope you can join us! Will you be offering classes in the new year? No plans yet, but I’ll post here when something gets scheduled. Kelly Anne — I’ve got a class coming up November 3rd — hope you can make it! I look forward to classes in 2013! I am vegan and follow a dairy free gluten free diet.. so it has been challenging for me. I really want to learn to make some breads on my own and not spend over 8 dollars per bread at the store. I will be watching for new classes and i hope soon to go to a live class. Stay tuned for news about my classes… Big update coming soon, I promise!